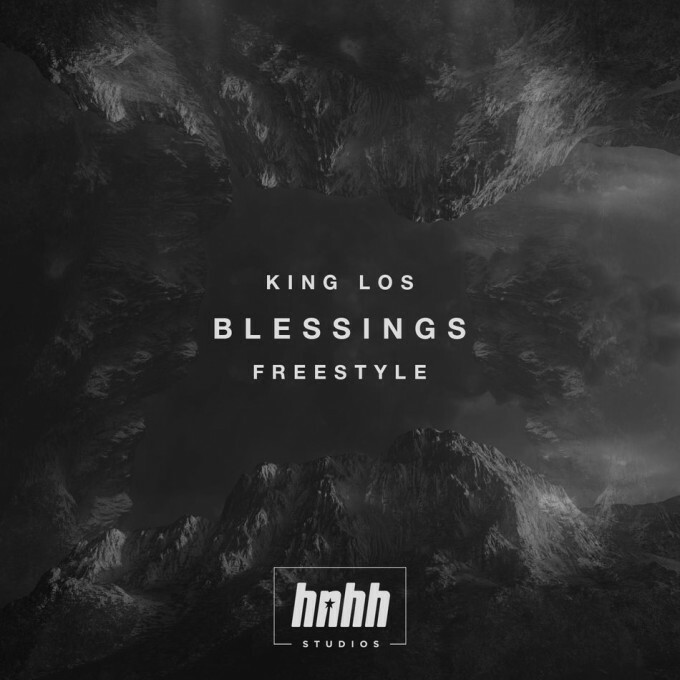 King Los does what he does best with a dope freestyle over Big Sean and Drake’s hit “Blessings”. Take a listen below. His album God, Money, War is out now.